Isle Access have been at Chale Show all weekend. I hope you managed to find us. We will be attending the Garlic Festival as well so if you missed our new Gazebo you can catch us there. 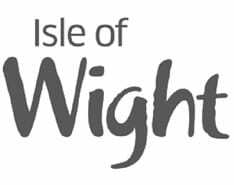 Isle Access would like to thank Zoe Divers and everyone who attended the comedy evening at IOW community hall in Cowes last Saturday. 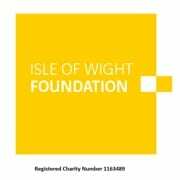 Through the generosity of you all the raffle raised £80 for Isle Access. We are so grateful for your contributions towards our work.